Camp Northwood takes pride in our ability to provide campers with comfortable, spacious living conditions. Each of our 22 well-maintained cabins at Camp Northwood is equipped with a shower, full plumbing and a hot water system. Every cabin is well lit, well ventilated and there are plenty of electric outlets available to campers. Each cabin group is comprised of five to eight campers with a minimum of three counselors. Camp Northwood does not utilize bunk beds for campers and each counselor team lives in the cabin with their campers. 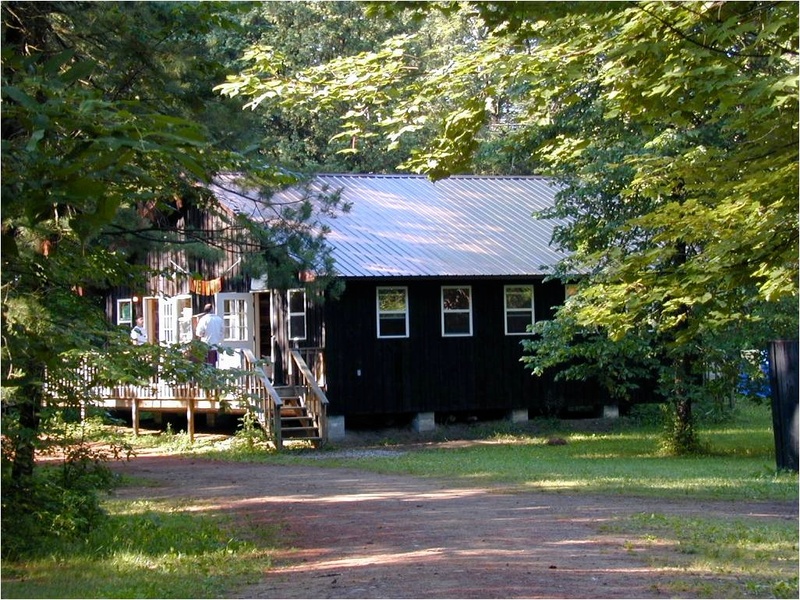 In addition to our residential cabins, Camp Northwood maintains a state of the art dining hall, full size gymnasium, 200 seat theater, arts & crafts building, social hall, computer lab, rocketry lab, library, science lab, and cooking lab. All of these in-door facilities enable campers to be engaged in programming regardless of the weather. 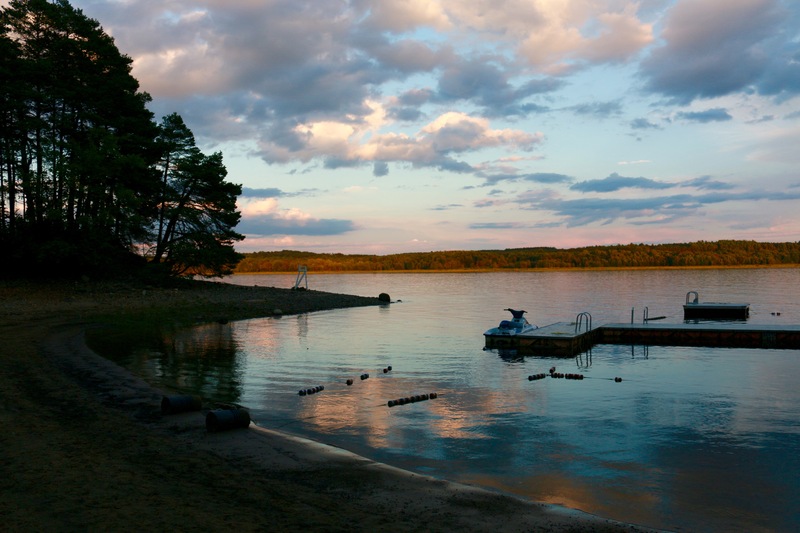 Camp Northwood is located on the edge of a spectacular 9-miles lake. A beautiful sand beach enables campers to enjoy a wide variety of water sports in comfort. Located in the middle of our lake is an island that we utilize for group camping excursions. We also make use of numerous outdoor fields and courts. Our entire campus is nestled into a forested 40 acres of land providing a naturally peaceful environment for our campers.